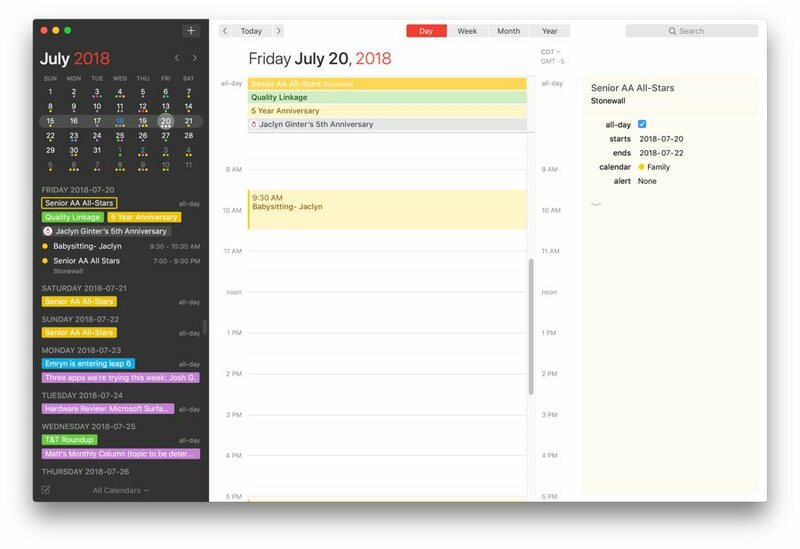 The best calendar app for the Mac was updated this week with a range of enhancements and improvements to continue its pursuit of perfection. Whether you’re a calendaring nut or a relative rookie, the team at Flexibits has you covered. The most important new feature in Fantastical 2.5 is the introduction of time change proposals. Now, not only can you accept or decline event invitations inside Fantastical, you can also send back time change proposals in case you aren’t able to make the initial time. 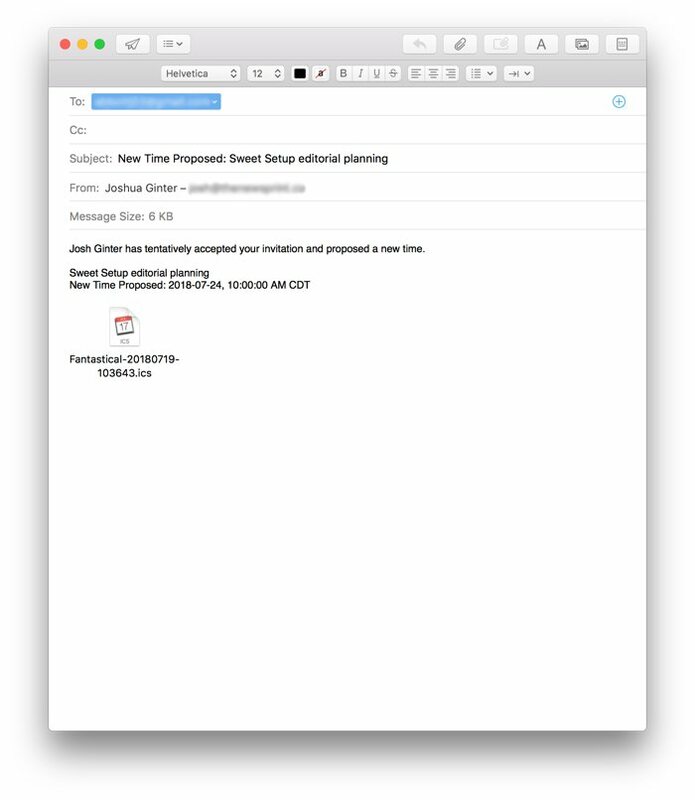 If you sync your calendars through iCloud, Google, Exchange, or CalDAV, you’ll be able to propose a new time, in which case the original creator can accept or decline through pre-filled email forms. 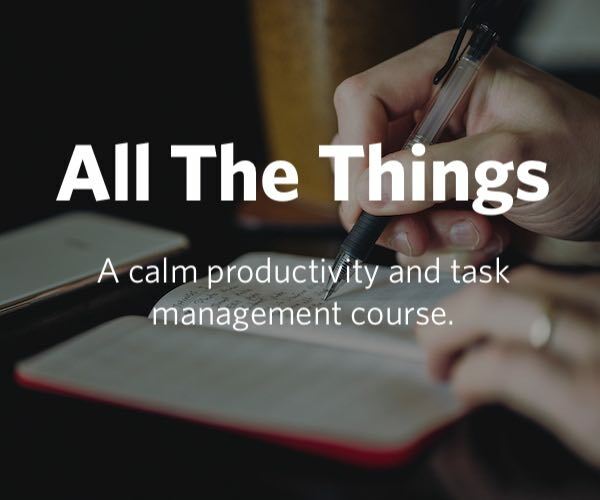 This should quickly eliminate lots of back and forth within email or Messages and keep you productive when you’re in your calendar. Version 2.5 also introduces Meetup.com support. If you’re a Meetup user and use the service to get together with groups of people, you can now manage a range of Meetup features right in Fantastical. After you log into your Meetup account through Fantastical’s preferences, any events created in Meetup now show up immediately. 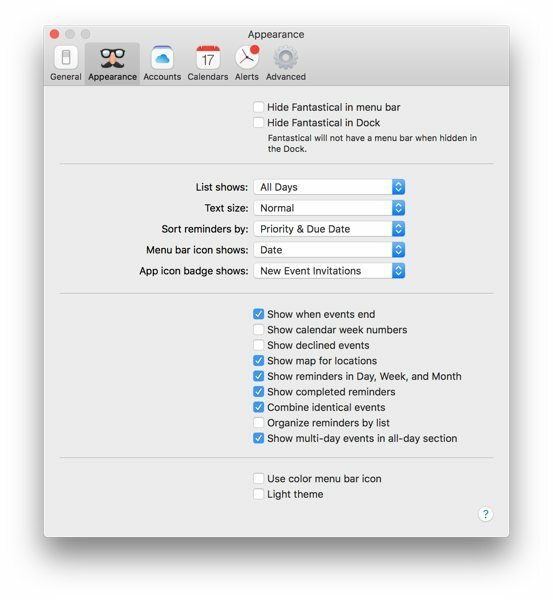 In the Appearances tab in Preferences, you can choose to display multi-day events in the All-Day section in Fantastical’s Day view. This declutters a lot of your schedule and doesn’t book an entire day off for an all-day event. URL scheme additions allow you to open a specified calendar set. New menu icon options allow you to display the week of the year instead of the day of the month. The mini window can now be placed in Split View full screen with other apps. We’ve long been fans of Fantastical, both on the Mac and on iPhone and iPad. 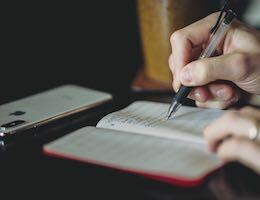 The team at Flexibits have mastered the natural language parsing tool for creating events quickly and naturally, and the design of the entire suite feels right at home on any device you’re using. 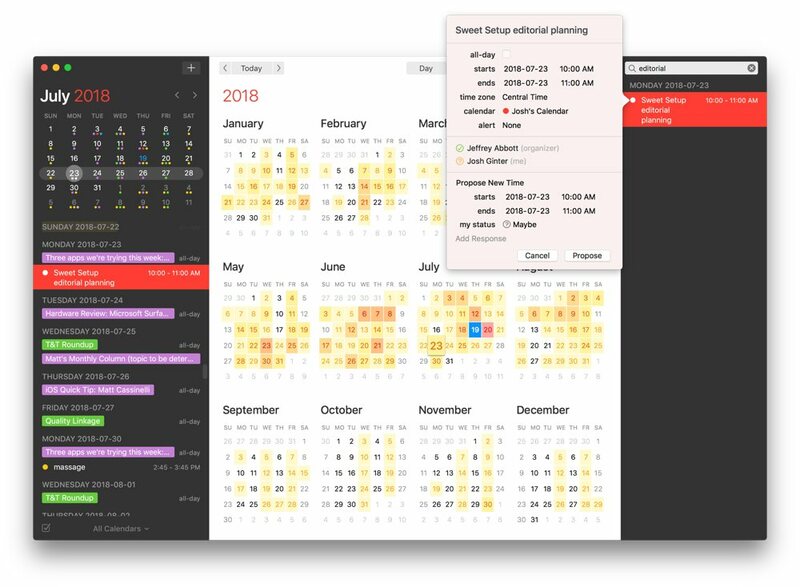 We’ve said Fantastical is the best calendaring app for all platforms since we started reviewing apps, and that isn’t going to change with this update. The way we see it, Fantastical continues to push the bar higher and higher for the competitors. 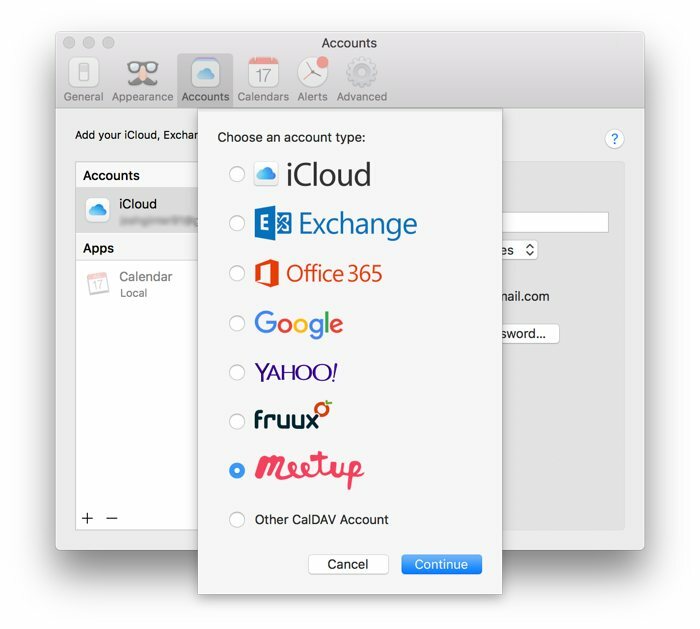 Fantastical 2 is available on the Mac App Store for $49.99 and version 2.5 is a free upgrade for existing users.